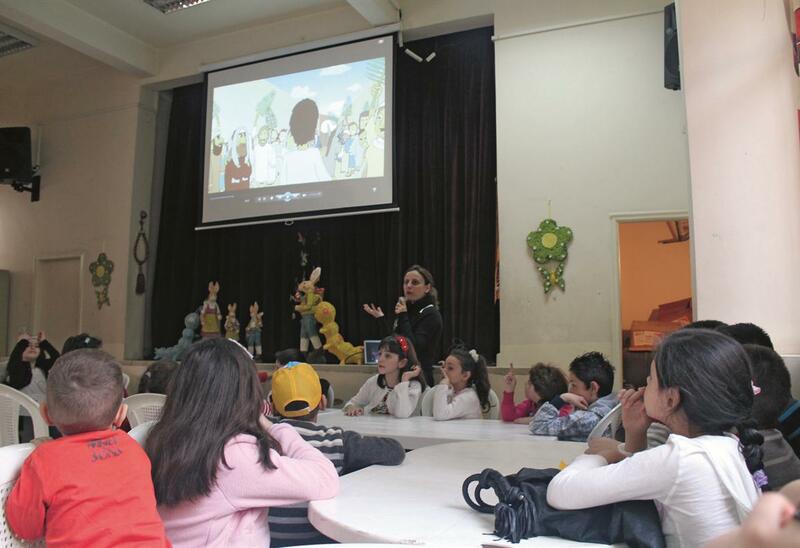 In its efforts to prevent school drop-outs, HKCC Lebanon launched the Study Room Project in 2007, and has since been working with students of different levels and from different Armenian schools and backgrounds. The project is an afterschool tutorial service for students who do not have the means to do their homework at home or who need special attention. 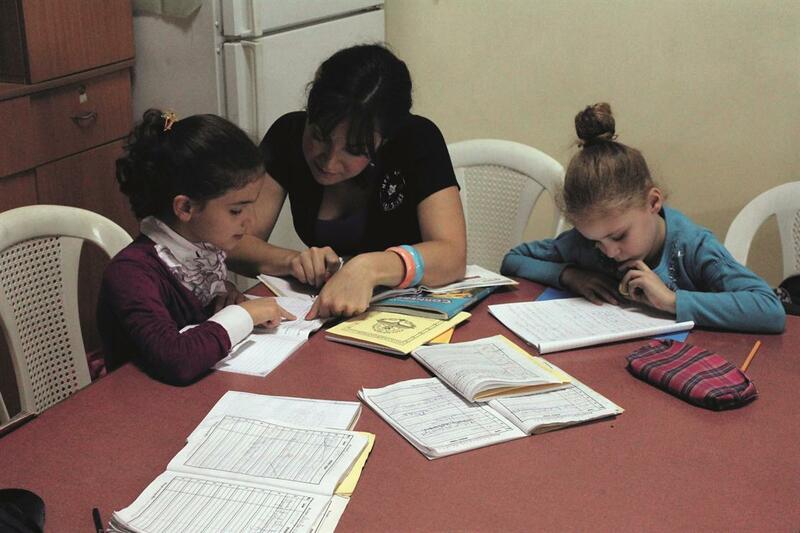 Providing a safe and reliable atmosphere in the Study Room Program, a team of volunteer tutors follows up on the schoolwork of these students to make sure they keep up with their work. In addition to tutoring services, the Study Room volunteers also provide their students with entertainment activities, such as fun field trips, talent shows, and celebrations of birthdays and Christmas and Easter holidays. Parent-tutor meetings and special school visits as a follow-up on students’ academic and behavioral performances are also part of the services of Study Room. One of the significant assets of Study Room Program is the welcoming atmosphere that engulfs students with heartfelt warmth and genuine care. For students suffering from medical, psychological, or emotional disabilities, Study Room is a home away from home. Allowing children to feel part of a family, and for some, the only true family, Study Room offers a safe place for these children to practice the basic needs of students their age, which is the right to a proper education and the means to achieve it. 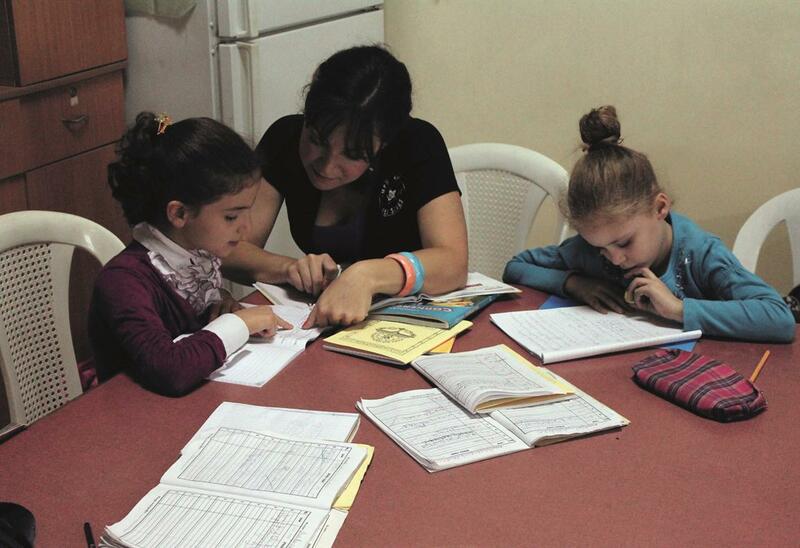 Apart from the daily monitoring of students’ academics, the Study Room Program was also quick to respond to the humanitarian crisis of the Syrian war, by forming remedial classes for Syrian Armenian students who had fled to Lebanon and needed assistance in accommodating to the Lebanese educational system.